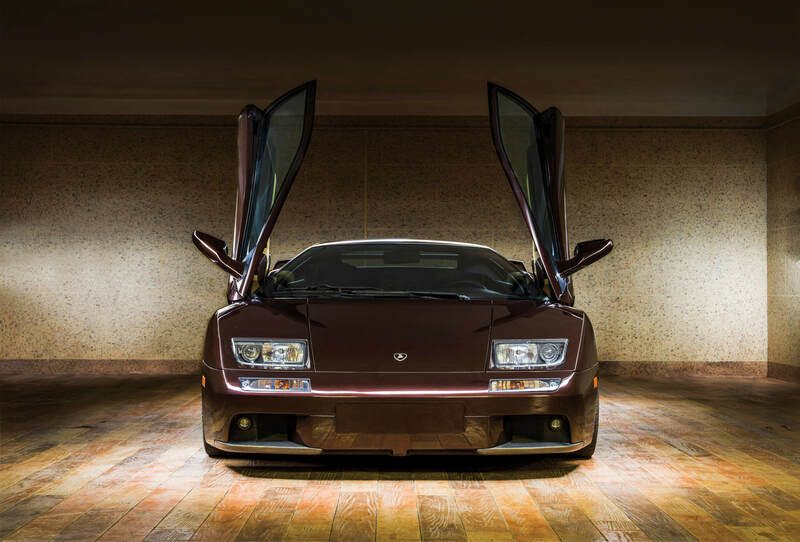 Sold for a whopping $412,000 at an RM Sotheby’s auction, this factory-fresh Lamborghini Diablo VT 6.0 SE in Marrone Eklipsis is just one of 42 examples that exist worldwide. 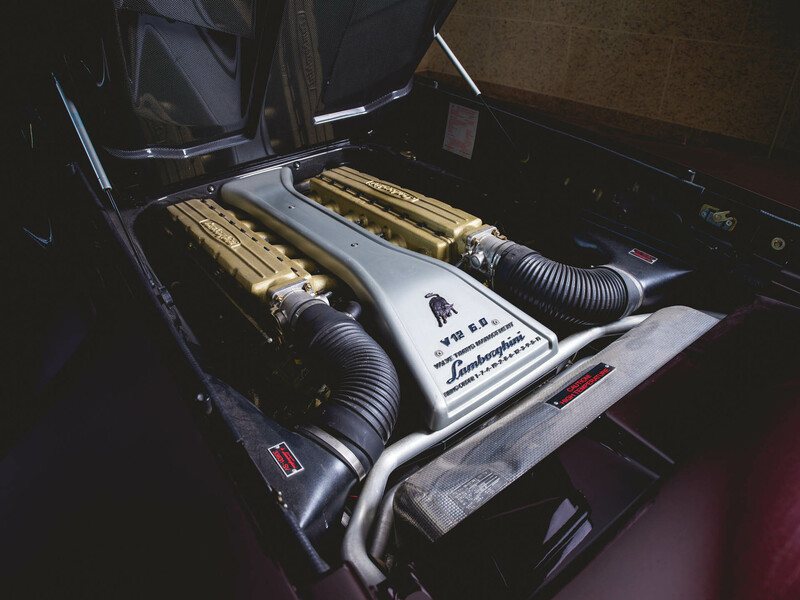 It’s powered by the 6.0L V12 sourced from the Diablo GT, combined with the all-wheel traction from the Diablo VT, that generates 550-horsepower at all four wheels. 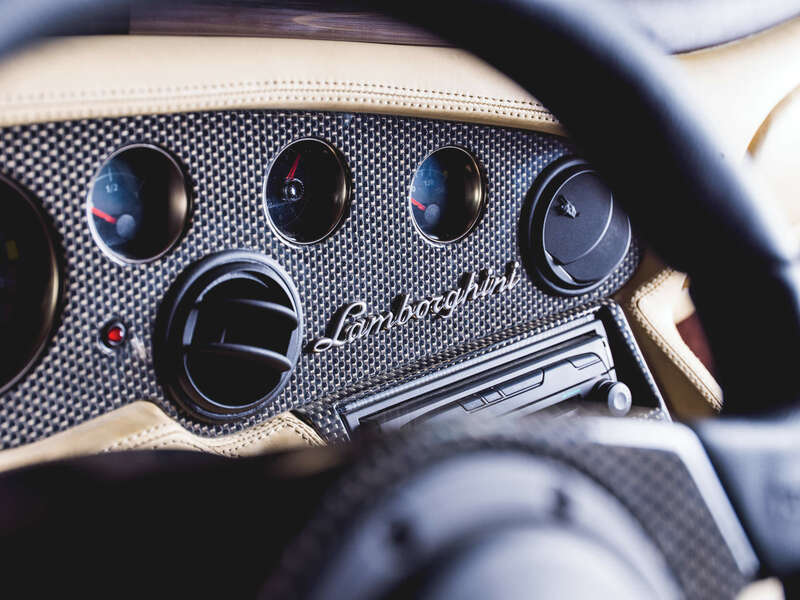 Inside, it features lots of brown leather, a titanium-finish shifter / instrument bezels, and a DVD navigation system. Continue reading for more pictures, another video and additional information. “The factory in Sant’Agata Bolognese only made 42 examples – half of them in Oro Elios (sunrise gold), the other half in Marrone Eklipsis (sunset brown) like this one. This was the 40th of those 42 examples. 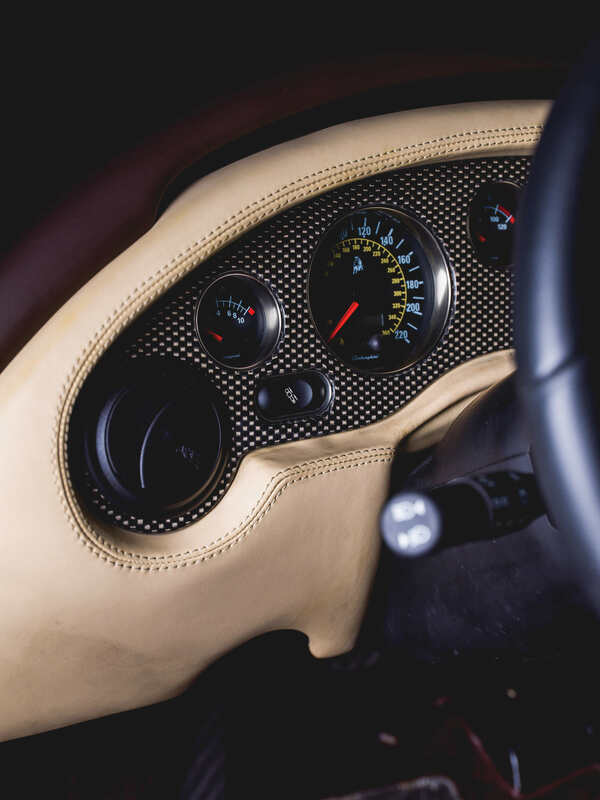 It kept it in climate-controlled storage on the West Coat from 2008 through 2012, when it was sold to another collector in Hong Kong. 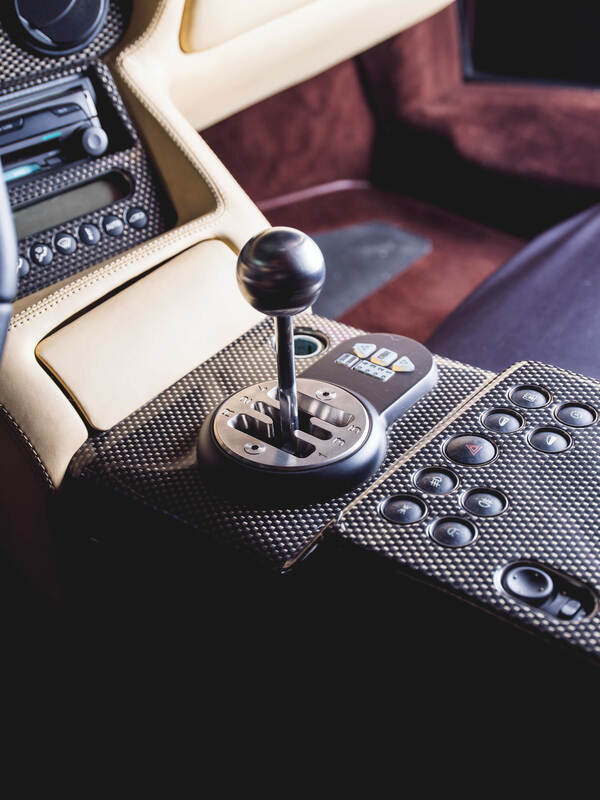 That owner has now put it up for sale, incredibly with just 14 miles on the clock and preserved in factory-fresh condition,” reports Car Scoops.